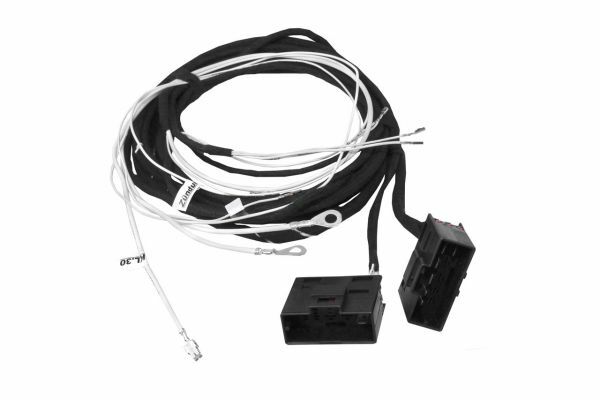 Product information "Seat heating cable set for VW Tiguan 5N"
In regards of the several Car configurations we need specific informations, therefoer choose one of the above mentioned configuration. In case that the Seat mats are not integrated in your seats, you need to get in contact with your local VW Reseller. Customer review for "Seat heating cable set for VW Tiguan 5N"
Properties: "Seat heating cable set for VW Tiguan 5N"
Installation manuals for "Seat heating cable set for VW Tiguan 5N"